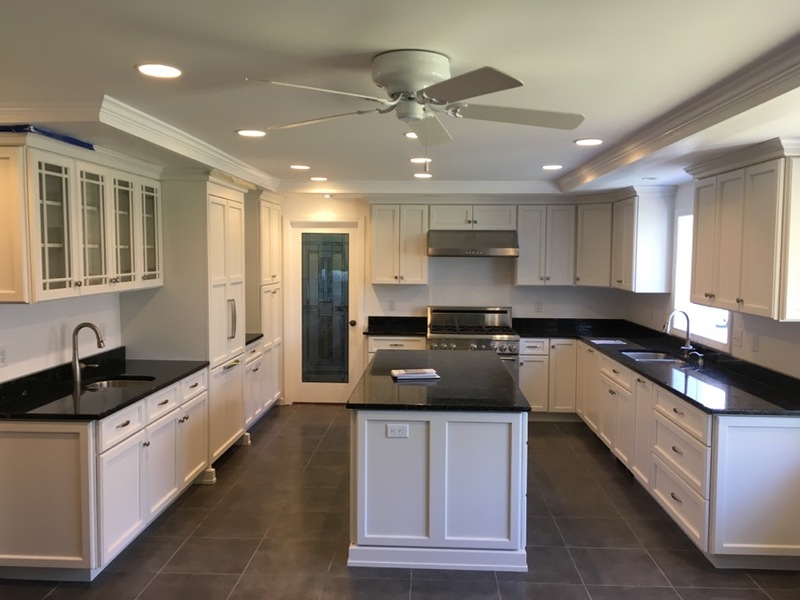 Titan Craftsmen is a leading General Contractor in Fairfield County and Southern Litchfield County specializing in Remodeling & Renovation. 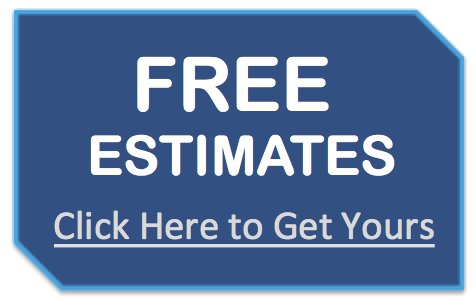 We have over 30 years contracting experience serving both residential homeowners and commercial customers throughout Fairfield County and Southern Litchfield County, CT. You can count on our team of home improvement experts for honest, affordable and dependable service. 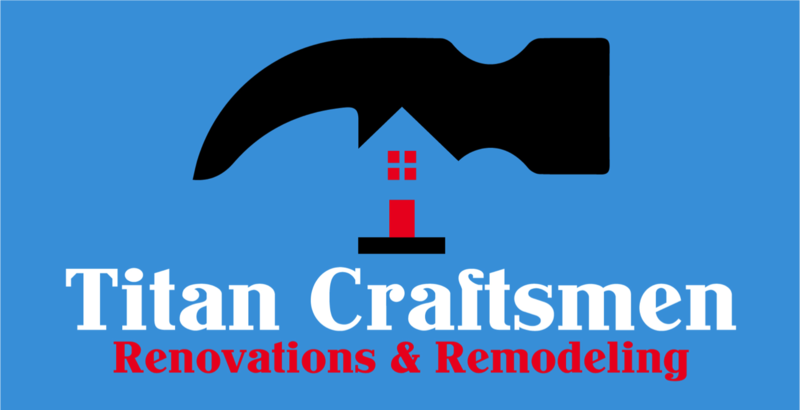 At Titan Craftsmen, our experts will guide you through every step of the way, from choosing your product to installation to ensure your remodeling project exceeds your expectations. 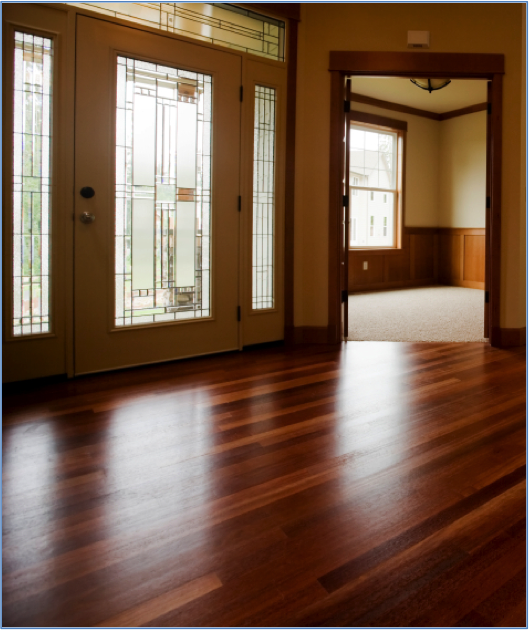 Exceptional Customer Service means whether it is a room addition, entry door, windows, or new siding project, we start on time, stay on schedule, and finish the job to your complete delight.